It is almost impossible to offer a simple price list for pest control. I need to take into account a few basic factors before giving a quotation. The type of pest contributes to the overall cost of pest control. The price of eliminating a wasp nest differs from the price of treating a rodent problem as different methods are required to resolve each issue. The size and extent of a pest infestation in your property affects the cost of pest control services. For example, removing a large, established flea infestation will take longer and cost more than treating a small, contained flea problem that is treated quickly. The type of treatment needed to eradicate a pest problem will determine the overall cost of pest control services. For example, using insecticide sprays to control bed bugs differs from using a chemical free heat treatment to eliminate them and the price will reflect the methods and complexity of treatments used. Similarly, the pricing for preventive pest control varies from the cost of reactive treatments (proofing a hole in a wall is cheaper than a full baiting program for rodents). 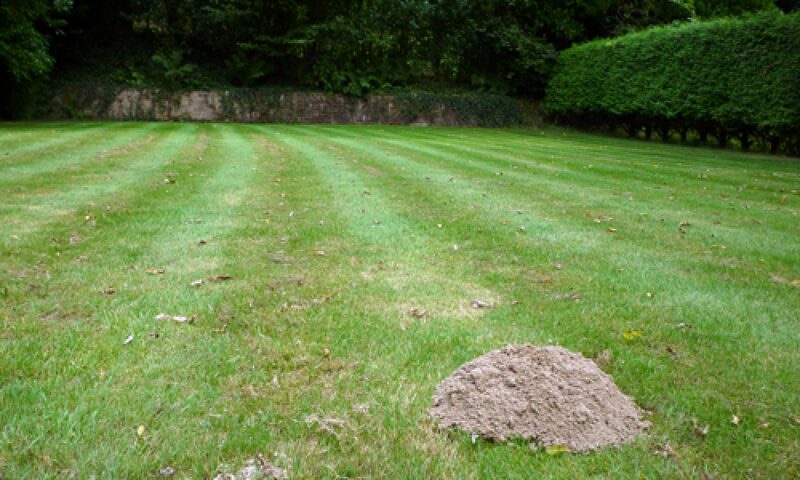 The size of the property plays a part in the cost of pest control services. More time or materials may be required to successfully treat a pest problem in larger properties than smaller flats.